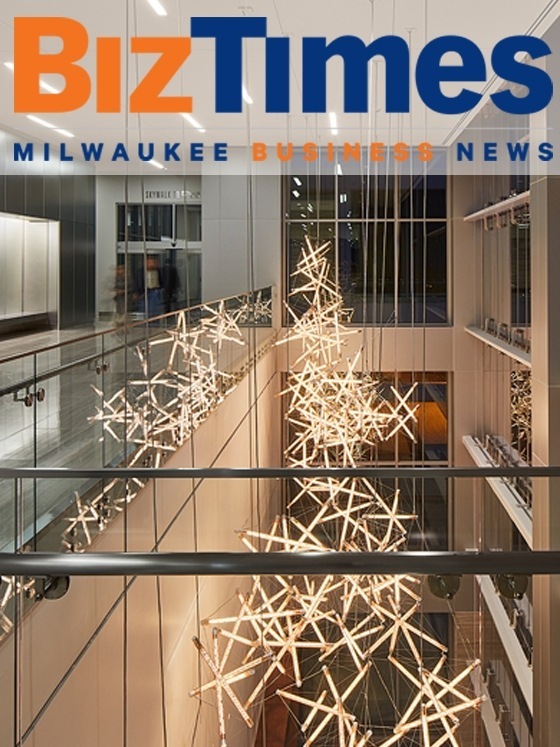 The Milwaukee BizTimes wrote a feature on Design Fugitives and our sculpture, Dragon, that is hanging in the new 833East office high-rise in downtown Milwaukee. 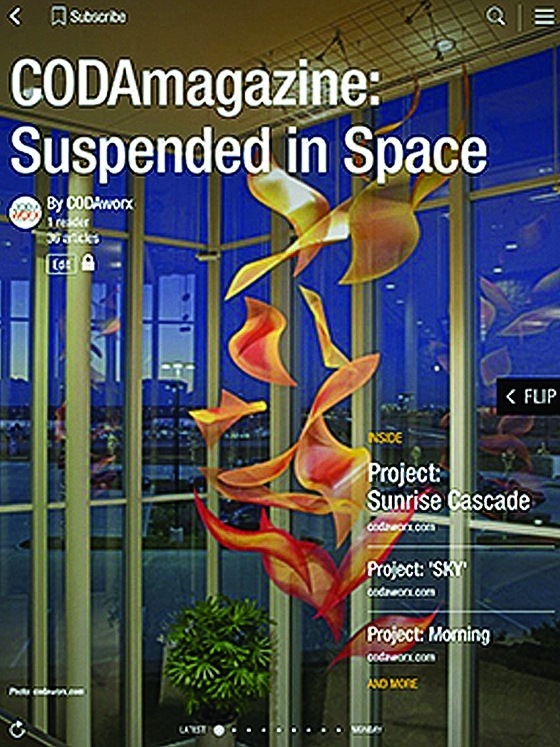 The article was published in September 2016. 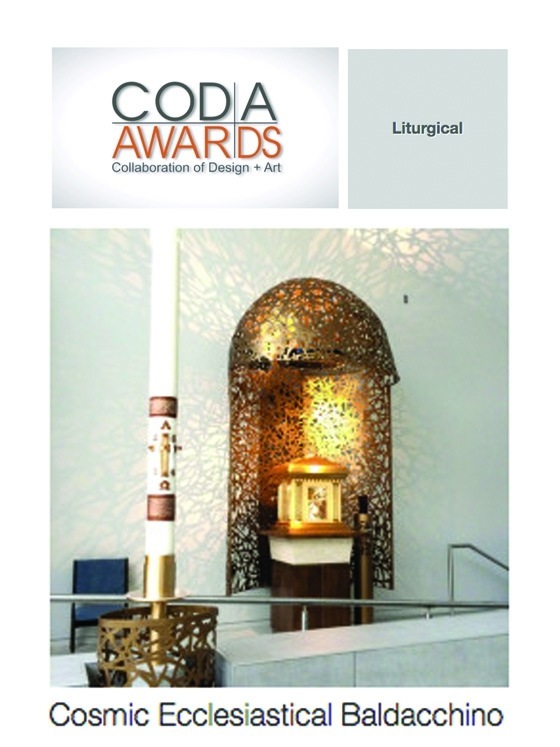 The Vatican Observatory Foundation Newsletter published a great article showcasing our CodaWorx Award-Winning Baldacchino designed for the Church of St. Mary Magdalen in Grand Rapids, MI. 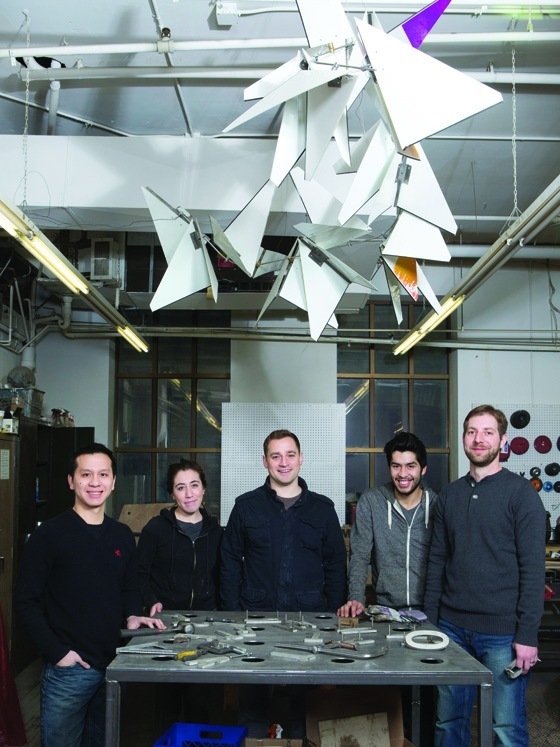 We were featured as up-and-coming entrepreneurs in Milwaukee to keep an eye on in January 2015. 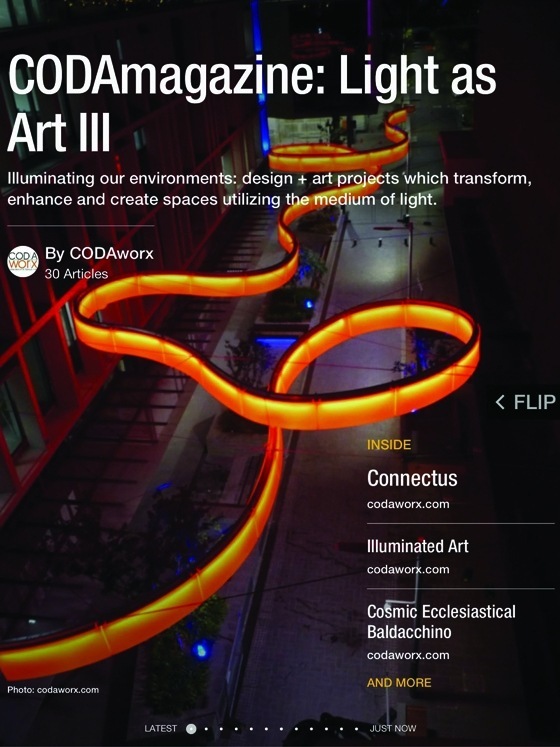 In 2015, we were invited to host a gallery at SARUP’s Mobile Design Box. 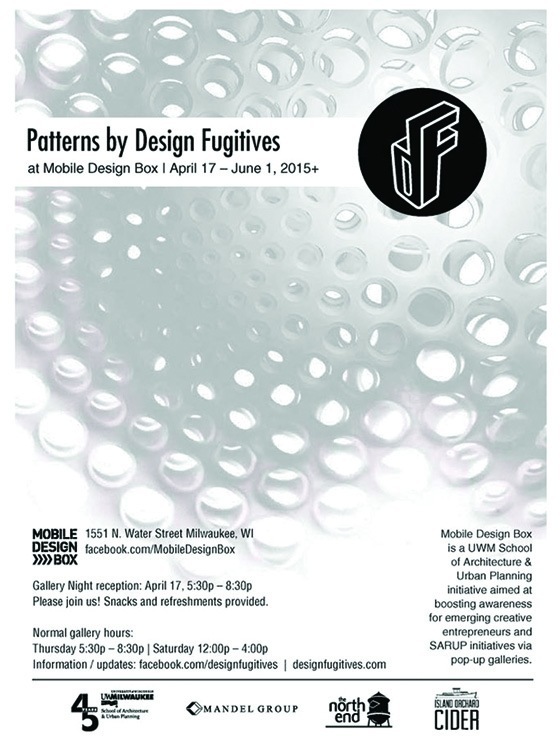 Our exhibit, entitled “Patterns,” was displayed for a couple months, along with presentations given by our partners. 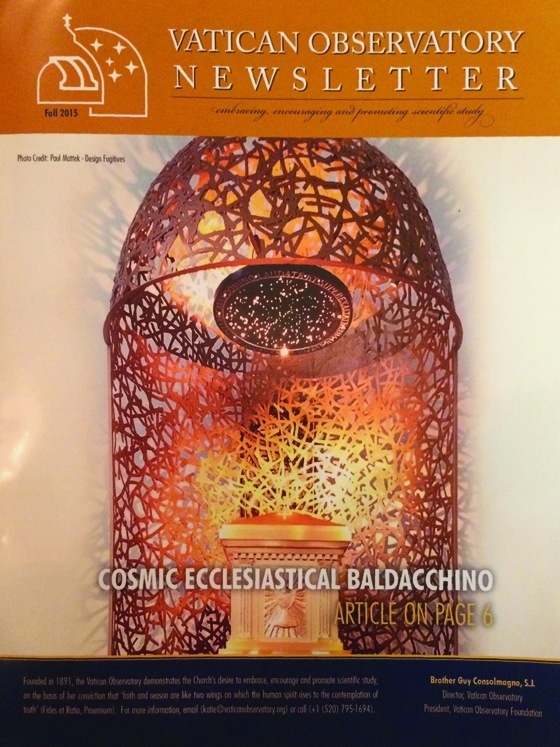 In 2015, our Cosmic Ecclesiastic Baldacchino received a CODAworx Merit Award for being one of the top Liturgical designs of the year. 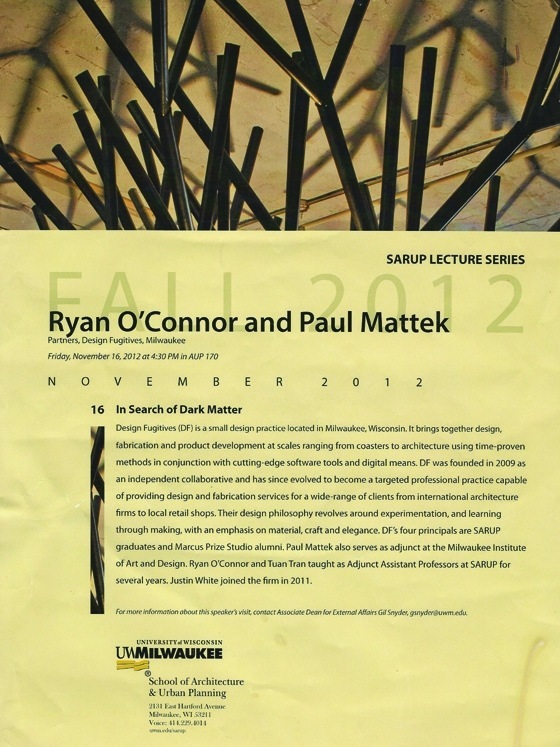 In November 2012, Design Fugitives presented a lecture for UW-Milwaukee SARUP’s Lecture Series. 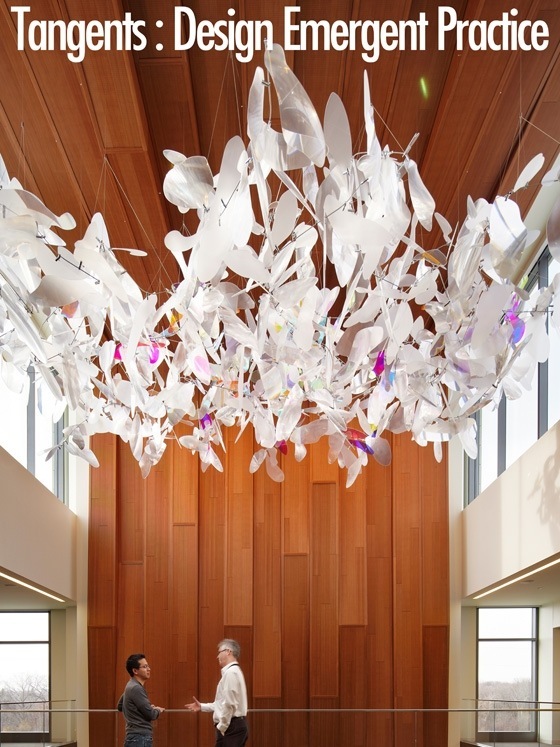 The lecture, entitled “In Search of Dark Matter,” spoke on the search for new connections and relationships – in a word: integration – the integration of designing and making and of project and product. The Fabricator - "Holy Fabrication Work!" 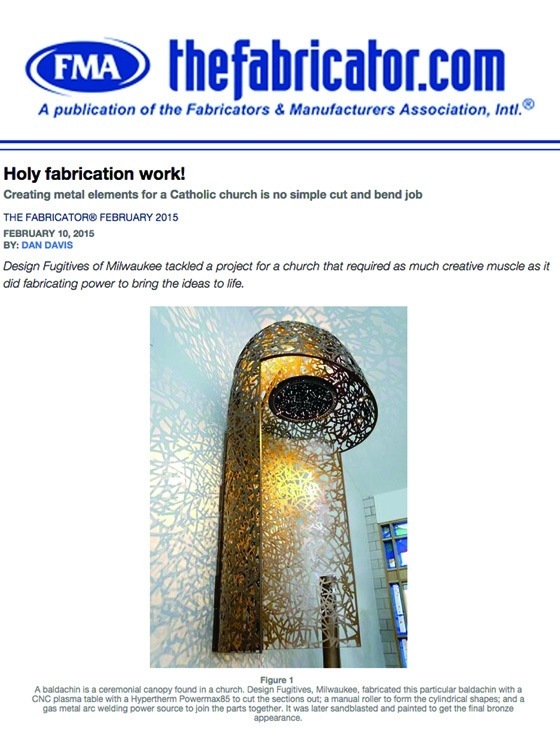 TheFabricator.com wrote an article about Design Fugitives featuring our ecclesiastic work – specifically the pieces created for St. Mary Magdalen Parish in Grand Rapids, MI. 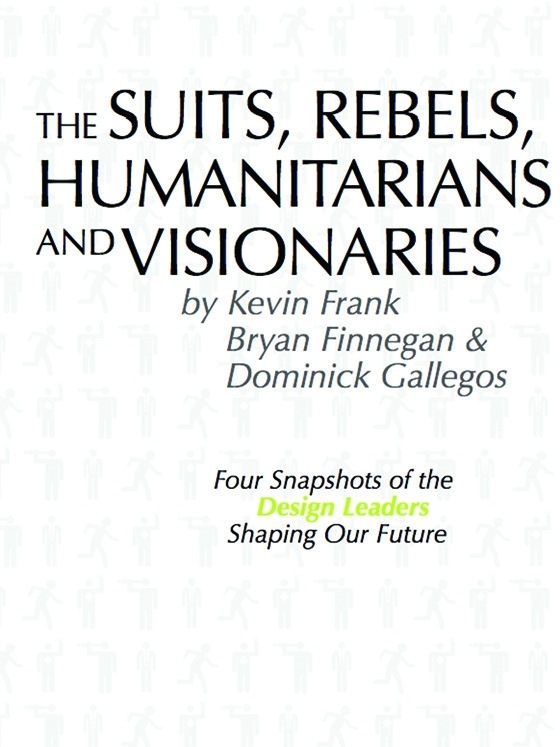 Tuan Tran wrote an article in 2012 for the Architecture and Design Journal of Young Architects about the inspiration for the formation of Design Fugitives and what the anticipated next steps for the company would be. 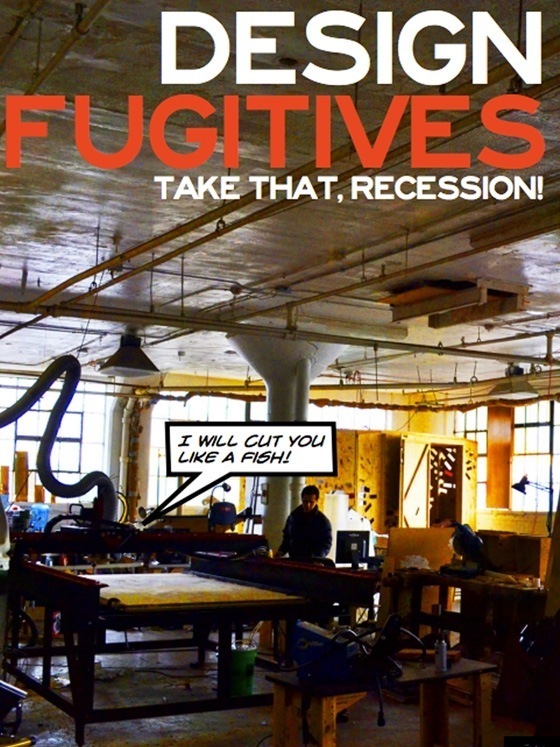 Design Fugitives: "Take That, Recession"
Archilepsy Magazine – Issue 3, 2011 – featured a profile of Design Fugitives in our early days, when DF was an 8-person co-op.